To be clear I don't believe the reports. But I'd like to have more evidence. Maybe people here might have more info. The pilot claims to have spotted the F-22, which has all-aspect stealth and is virtually invisible to traditional radars, during combat operations in Syria. After describing at length how these encounters usually go (there are dedicated lines of communication used to avoid conflict between Russia and the US as they operate in close proximity over Syria), the author claims to have “locked” on to the F-22. I am sure there is NO reason whatsoever Russians, who have NEVER fabricated evidence to support their wild claims and accusations. It's not like they would try to persuade the whole world that Su-35 can take on F-22, since their true Raptor-killer has NO problems at all. You do you Russia. The more of this BS they produce, the funnier it will be seeing them scrambling for excuses once a real engagement happens. Alex Lockie must now be a Russian troll. This is National Enquirer ‘martians kidnapped me as a baby’ stuff. "“F-22 was arrogant and was punished after a short air battle, for which of course it got f—–.”"
The "pilot" sounds like a 13 year old COD "warrior". More like the F-22 was minding its business escorting the Su-35 and the latter started playing top gun games. If it was for real the Su-35 would have been dodging AMRAAMs from distance while the F-22 beared down on it at supercruise speeds. Ah well whatever floats their little boats . Saw the “lock on” photos. Looks photoshopped. Even if the Russian story is true and the supposedly sh*t hot SU 35 pilot is playing Top Gunski with a F-22.....did the SU 35 pilot notice the F-22’s wingman on a high perch.....ready to shove an AIM 9X or an AMRAAM up the SU 35’s/Babushka’s ar*e should the SU 35 do something really stupid and hostile? How F-22 number 3 and 4 flanking the oblivious SU 35? No..................too bad!!!!! I wonder what video game they pulled it off of? The lack of symbology is slightly suspicious. 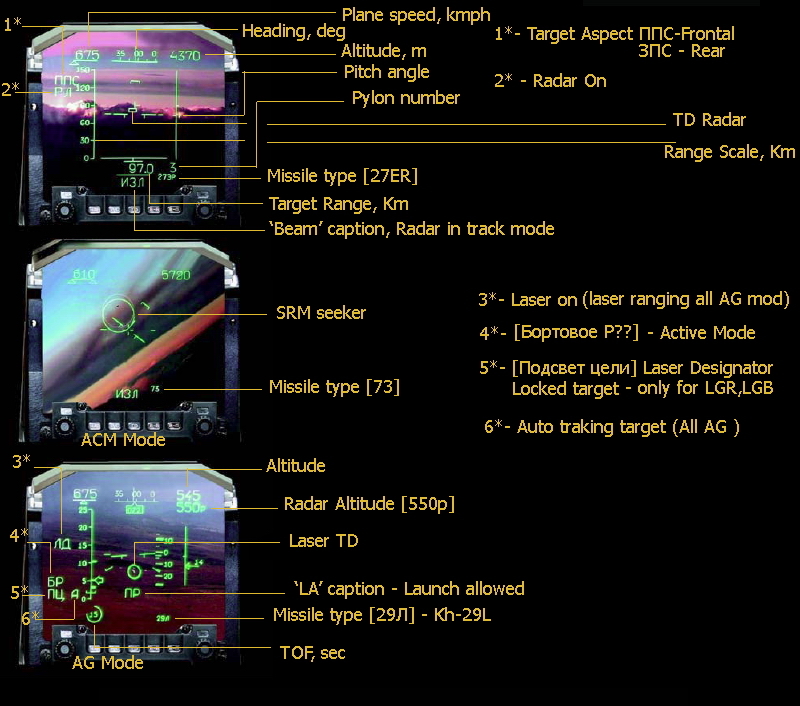 The pic is not from a "HUD", but the MFD. The second pic shows it's position in relation to the rest of the MFD. It's just some poser on Instagram who is currently laughing his behind off for all the free attention he gets. The wing just doesn't look deep enough, the trailing edge looks all wrong. OLS-35 have not thermail imaging, so it must be tv image. Am i wrong? and if it is tv frame image really it is very poor quality. It is very dificult to see it good. The image quality from the OSF on the Rafale captured during BFM DACT was much sharper.